Teaching Statistics 2 (TS2) is a sustained professional development course for teachers wishing to further build their confidence in teaching statistics. TS2 covers most of the statistics content from all major specifications for AS/A level Further Mathematics. In order to enrol on the TS2 course, participants should have a reasonable understanding of the statistics content of AS/A level Mathematics, ideally through having completed TS1 though this is not compulsory. Gain a deeper understanding of statistics. 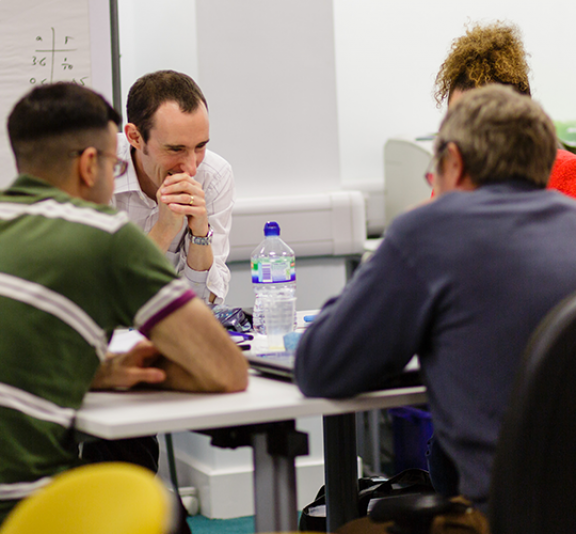 Continue to develop confidence and skills to teach statistics for AS/A level Further Mathematics, focusing on subject knowledge and effective pedagogy. Continue to develop confidence in working with technology to aid understanding of statistical concepts. 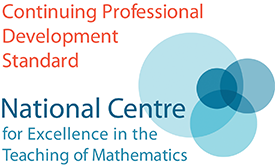 Participants must have a reasonable understanding of the statistics content of AS/A level Mathematics, ideally through having completed TS1 though this is not compulsory. The course fee for TS2 is £300. Do I need to have taught A level Mathematics before doing the TS2 course? There is no requirement that applicants have taught A level Mathematics before undertaking TS2. The TS2 assignment is the only work that delegates hand in. The assignment requires you to answer questions based around data sets and probability. Use of technology is encouraged and an explanation of how the topics could be introduced and taught in the classroom is expected. To receive a certificate at the end of your TS2 course you will need to submit and pass the TS2 assignment. Certification is optional but we strongly encourage you to submit an assignment anyway to help you consolidate what you have learnt. In the past most teachers have chosen to submit an assignment. Teachers working at state-funded schools/colleges need to demonstrate that they have engaged with the course unit to trigger a course fee reimbursement at the end of the course. If you have missed either study day you may be required to submit the TS2 assignment in order to qualify for the course fee reimbursement whether or not you wish to certify. When do the TS2 course fees have to be paid? If you are unable to attend a study day and this is due to unforeseen or special circumstances then the course fee reimbursement may still be granted at the discretion of the Course Leader. You may be required to submit the TS2 assignment as additional evidence of engagement with the course. If you pass the end of unit assignment, you will still be eligible for a TS2 course certificate.